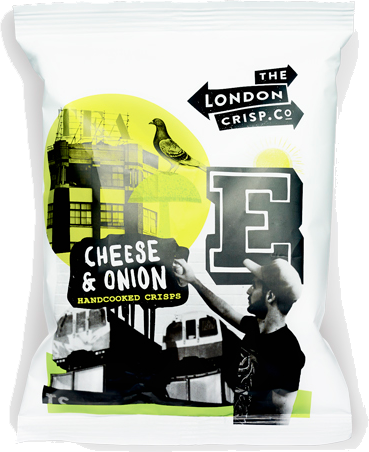 There is not much of a story to this 2015 start-up. 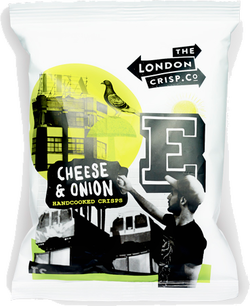 The brainchild of founder Thomas Lock, the new company launched via Seedrs and at the time of writing they had secured £118,000 of funding. 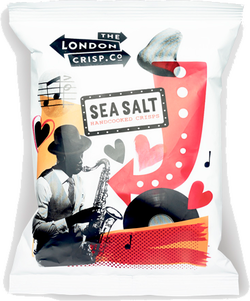 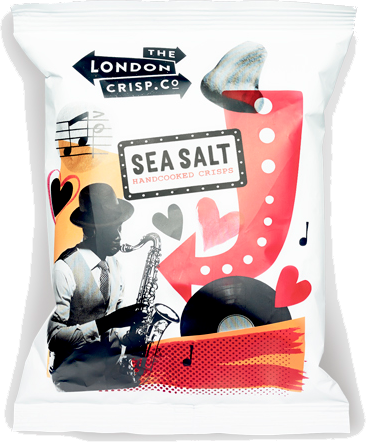 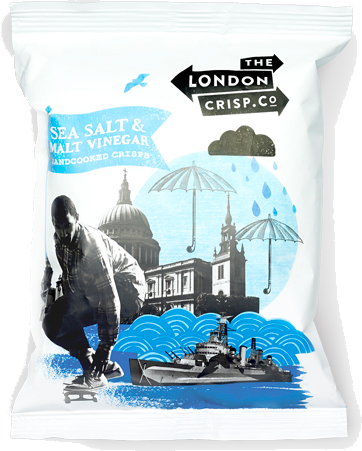 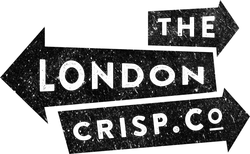 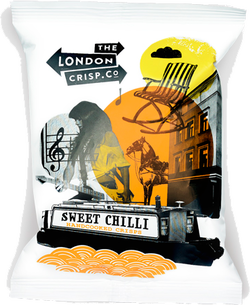 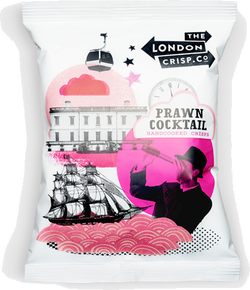 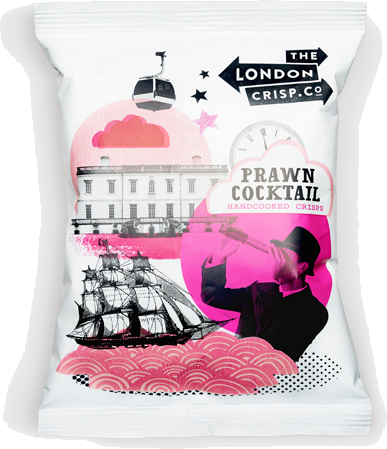 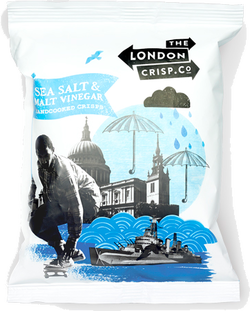 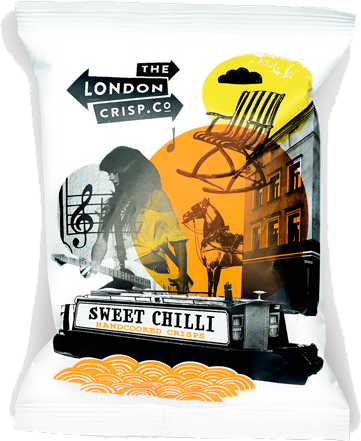 This has enabled them to use Kolak, a private label manufacturer to produce their Crisps, and Gary Mesiano has helped sell the product, beginning with the London based Fullers pub chain.